Premieres: Mondays at 6 p.m. ET/PT beginning September 7. 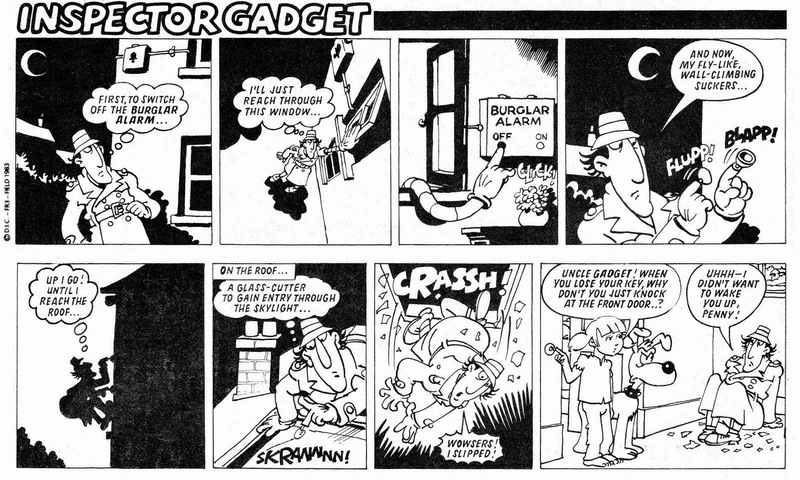 Everyone's favourite bionic policeman returns! 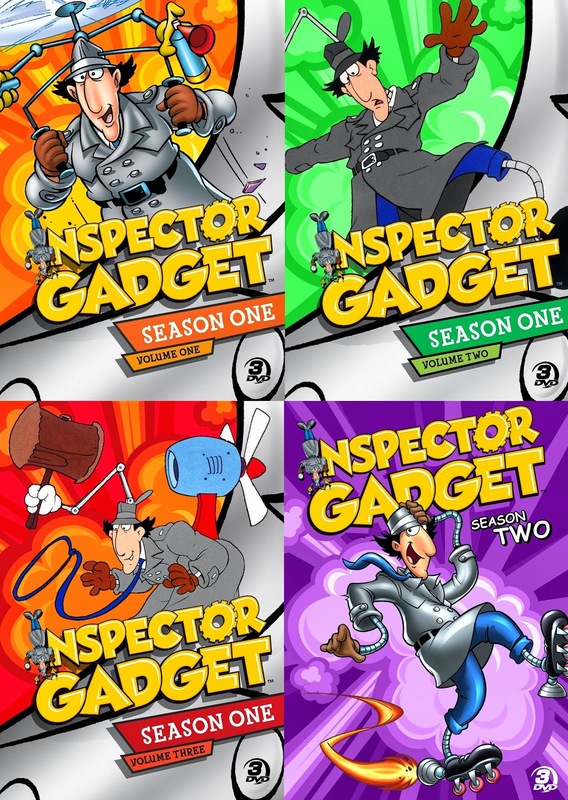 In this new CGI series,Inspector Gadget battles the evil Dr. Claw with all new gadgets - and all new gadget-related chaos! 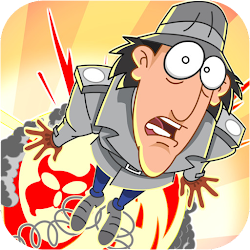 But our loveable, bumbling, accidentally-destructive Inspector's not alone in the fight to take down MAD. His ever trusty police-dog, Brain, is still by his side; and he's getting extra crime fighting help from his new partner: Inspector-in-training Penny! 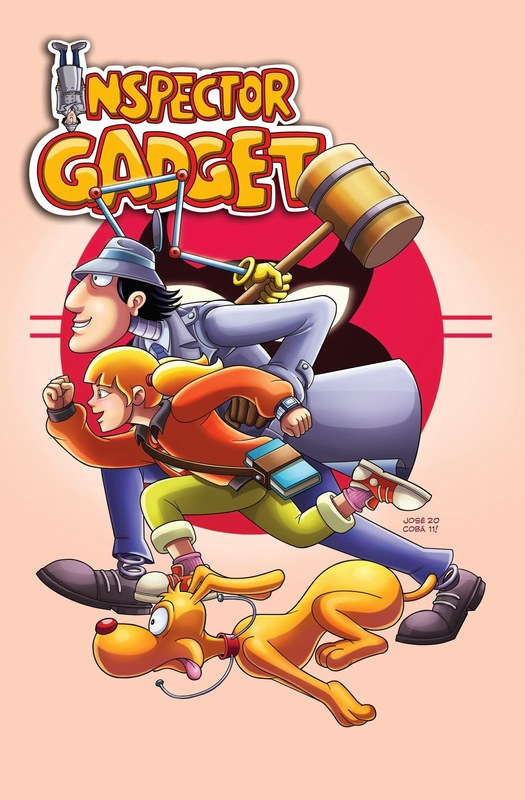 It's a MAD-cap romp as our heroic trio chases crime all over the globe (and tries to keep Gadget's collateral damage to a minimum). 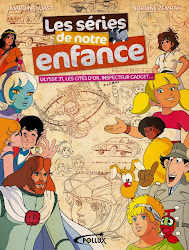 From the streets of Paris to the rainforests of Brazil, from the lost city of Atlantis to the moon, there's nowhere they won't go to get their man! 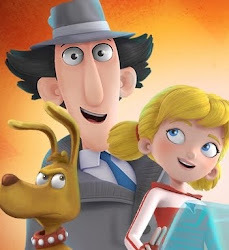 And with MAD more powerful than ever with the arrival of Dr. Claw's evil-genius (and totally crush-worthy) nephew - Penny and Brain will need to use every ounce of their training to keep the world safe from Dr. Claw… and Gadget! So there it is. 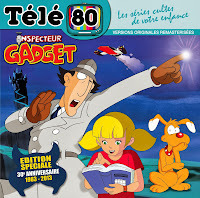 At (extremely) long last, the reboot premieres in its own country.